A man who formerly worked at a Versace store in the Bay area says he was fired when his manager realized he was black, after attempting to give him a “code” for black shoppers. The man is seeking unpaid wages and damages of an unspecified sum. 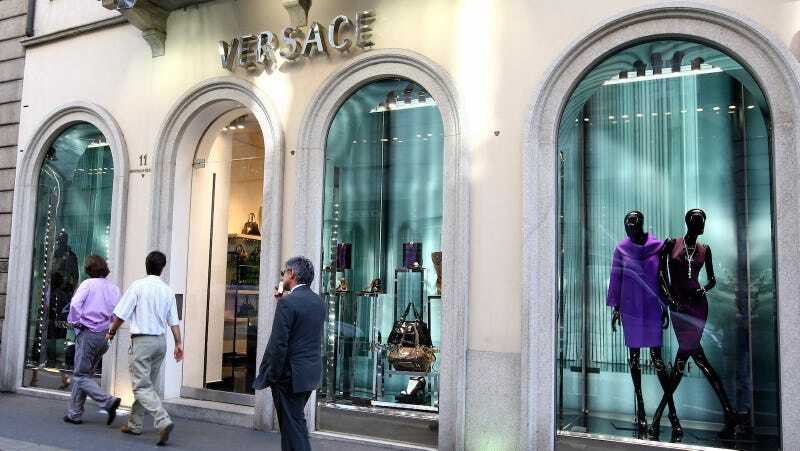 Versace is already seeking a dismissal of the suit, denying all the allegations.